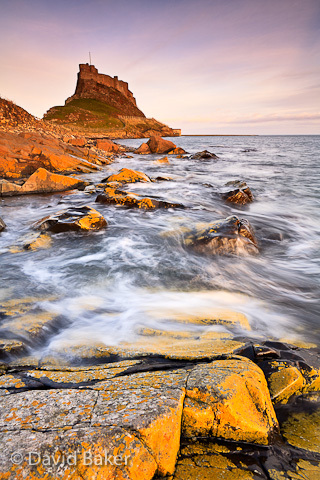 A few years back I took a short trip to Northumbria with some fellow photographers for a bit of a lads weekend, I’m ashamed to admit there are a few images that I’m yet to process from the trip, this one of Lindisfarne Castle being one of them. A cracking location but check the tides before you go as you can get stuck over there for a few hours……not that it seems that long when you are drinking beer in the local pub! ~ by David Baker on 19 August, 2010.